DVE 12vdc 12 watt (1 amp) desktop style switching power supply with 2.1mm DC plug. 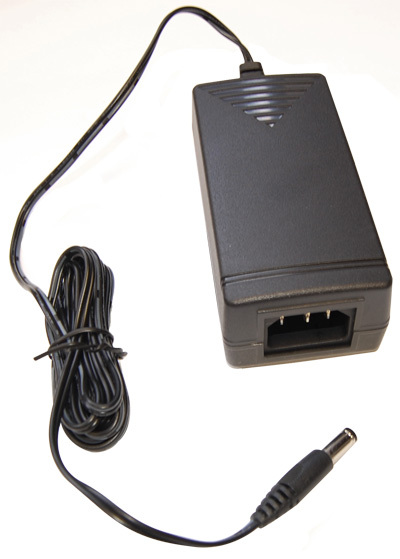 Uses standard USA AC input power cord (included) and operates from 100 to 240 vac. UL approved for use in the USA.